The Borough of Wildwood Crest will host its second annual Health & Wellness Expo on Thursday, June 21, from 10 AM to 1 PM at the Wildwood Crest Pier Recreation Center located at Heather Road and Ocean Avenue. The Health & Wellness Expo includes a mobile mammography unit, blood pressure screenings, cholesterol screenings, family chiropractic, skin cancer prevention information, healthy eating tips, smoking cessation information, fitness demonstrations and much more. More than 20 vendors versed in various aspects of health and wellness will also be on hand. No pre-registration for the event is necessary. 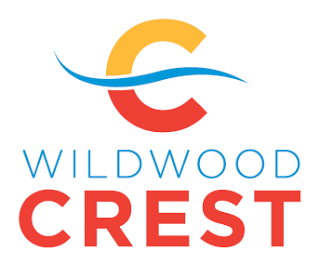 For more information about the Wildwood Crest Health & Wellness Expo, call the Wildwood Crest Recreation Department at 609-523-0202.